Fear of being awake under anesthesia, called anesthesia awareness or intraoperative awareness, causes a lot of anxiety for patients facing surgery. Having anesthesia is scary for most people. As an anesthesiologist, I usually meet patients right before their surgeries. People facing surgery have many apprehensions and fears. More and more are concerned about anesthesia awareness. I repeatedly hear that patients are often more apprehensive about the anesthesia than the surgery itself. And of all the fears that people have about the anesthetic side effects and anesthetic complications, the one I hear most often is, "I'm afraid of waking up during the surgery." Anesthesia awareness has received a great deal of attention in the press over the last few years and even a full-length movie, called "Awake," capitalized on this fearful concept (I have reluctantly included the trailer here). But what is it really? Why and to whom does it occur? Keep reading to find out why it most likely won't happen to you. Anesthesia awareness, also called intraoperative awareness refers to a specific situation where a person is under general anesthesia for surgery and regains consciousness during the surgical procedure. The definition of general anesthesia includes induction and maintenance of loss of consciousness. This means that you should not be able to wake up until the surgery is over. You do not respond to voice or painful stimuli. For various reasons, some people do regain consciousness when they are under general anesthesia. For most people, this involves a very brief, hazy memory. Some people are aware of what is being said, but cannot move or indicate that they are awake. Still, there is usually no sensation of pain or awareness of the operation. The very rare, unfortunate few are awake, cannot move and do feel the surgery being done. What Is NOT True Anesthesia Awareness? There are many situations that are confused with anesthesia awareness. Sedation anesthesia. I often have patients tell me they had anesthesia awareness during their colonoscopy or other procedure. These procedures are commonly done under intravenous sedation anesthesia. While the intravenous sedation drugs do cause sleepiness and often amnesia- you don't remember the procedure, they do not cause unconsciousness. It is not at all abnormal to be awake and remember these procedures. With the sedation, pain medications are either injected at the surgical site or given in the IV or both. You should still not be uncomfortable, even if you are awake, during surgeries or procedures under sedation. Sedation plus spinal or epidural. Neither sedation or spinal/epidural anesthesia makes you unconscious during your operation. 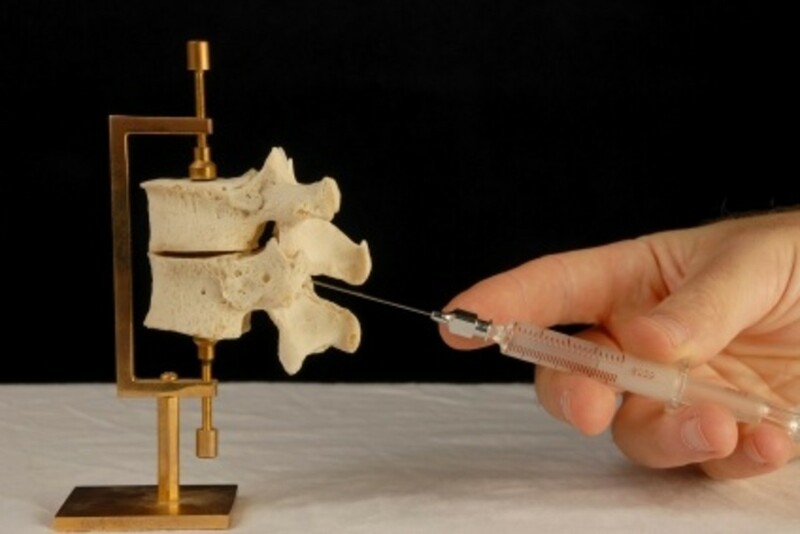 If you have spinal or epidural anesthesia to block the pain of surgery, you are usually also given sedation. The same is true for local anesthesia as well. In this case, it is not unusual or abnormal to have memories of being in the operating room. This is not anesthetic awareness. Dreaming. Some people actually dream during their anesthetic, or more likely, when transitioning from unconsciousness back to wakefulness at the end of surgery. These dreams are often interpreted as actual wakefulness, but are not. Waking at the end of surgery, but not able to move. When you return to consciousness, sometimes your brain is more awake than your body. You are waking up, but cannot move for a couple minutes. You can hear the anesthesiologist talking to you or feel the nurses putting bandages on your incisions, but cannot yet respond. The anesthesia wears off at different rates for different people. If your surgery is over, but you are still in the operating room and have memories of this, it is a normal variant of the emergence phase from anesthesia. Most people are conscious when they leave the operating room, post anesthesia, and many are talking and asking questions, but may not remember it later. If you do remember this phase, it's ok. The same is true for the beginning of your anesthetic, the anesthesia induction. Vague, hazy memories of being in the operating room are confusing and can be mistaken for being awake during the anesthetic. Certain risk factors make anesthesia awareness more likely. Type of surgery and type of anesthesia. Certain types of surgery are associated with higher incidences of anesthesia awareness. Surgeries where using lower concentrations and amounts of anesthetics is necessary to protect patients lead to more intraoperative awareness. Emergency cesarean sections, trauma surgeries, and open heart surgeries are the most likely cases to be associated with anesthesia awareness. 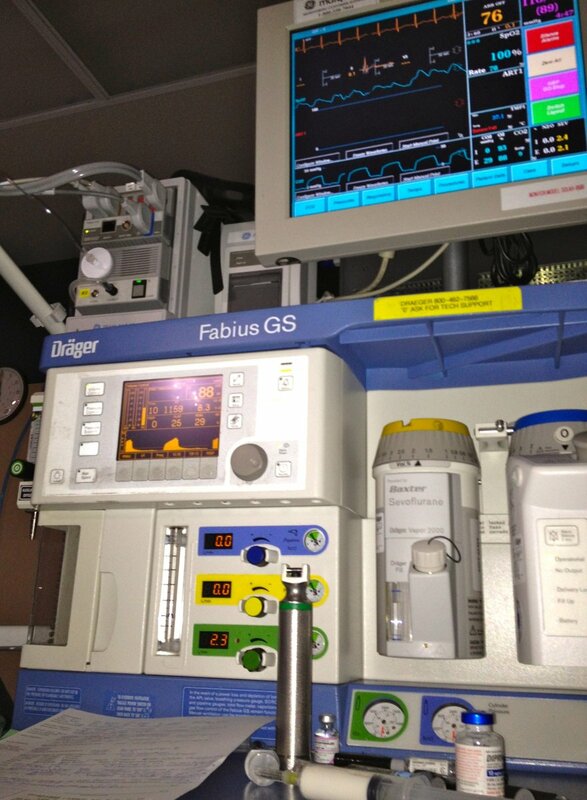 Anesthesia challenges the body's physiology. Heart rates vary and blood pressures drop. When they cannot be adequately managed by giving more medication, the anesthetic must be "lightened" in order to NOT endanger the patients' lives. There are certain brain and spinal cord surgeries that require that no anesthesia gas be used in order to not interfere with the nerve monitoring being used to prevent paralysis. The anesthetic called TIVA (total intra-venous anesthesia) also predisposes to higher rates of anesthesia awareness. Type of patient. Patients who use illegal drugs such as cocaine and methamphetamine may be more likely to have intraoperative awareness. Not only do these drugs cause dangerous fluctuations in heart rate and blood pressure, they make the metabolism of anesthetic drugs much more unpredictable. Some prescription medications. Certain prescription medications may also increase the risk. 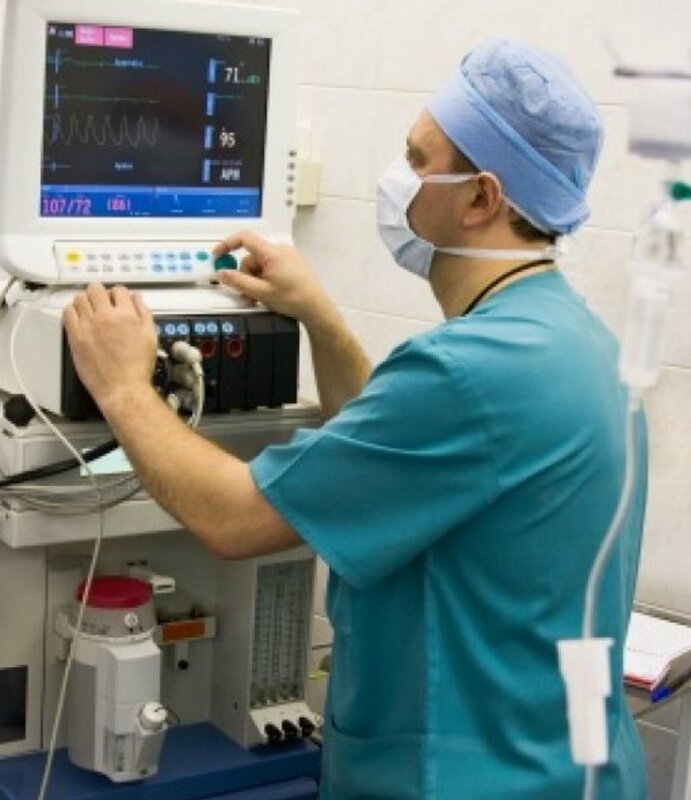 Anesthetics are adjusted throughout the surgery based on surgical stimulation level, type of anesthesia and the heart rate, breathing rate and blood pressure of the patient. Patients who take medications that block the normal increases in heart rate or blood pressure may have their signs of light anesthesia masked by the medication. The American Society of Anesthesiologists estimates that some degree of anesthesia awareness occurs in about 1 in 1000 general anesthetics. It is believed that the majority of these cases are during the induction (beginning) of the anesthetic when the drugs haven't fully taken effect. 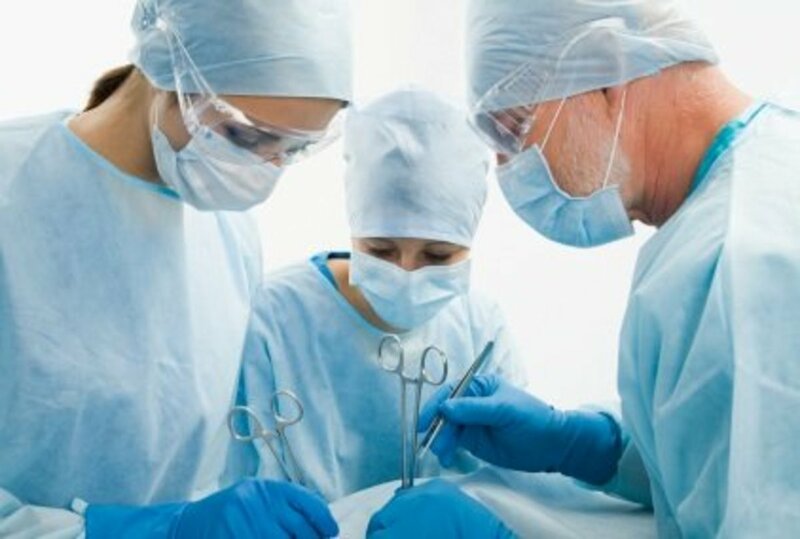 Likewise, a great many cases are at the end of surgery, during anesthetic emergence, when the anesthetic is wearing off but isn't completely gone. These are not intraoperative awareness as the surgery is not occurring. Because the memories are fuzzy and confusing, patients often don't know that this wasn't during the surgery itself. There are no exact statistics on true intraoperative awareness cases that occur during the surgery and cause distress and lasting trauma to the patient. It is, however, an area of active study and research. 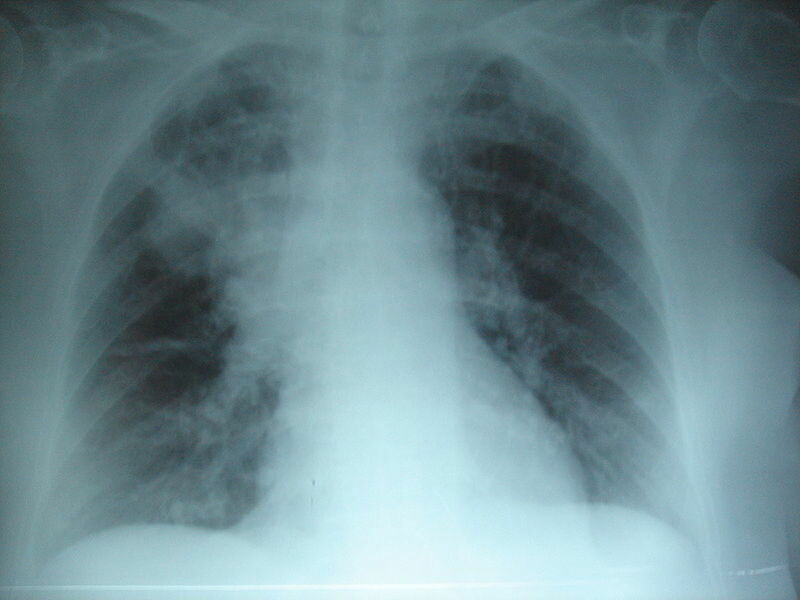 Again, talk to your doctors and ask questions if you are remotely concerned that this has happened to you. 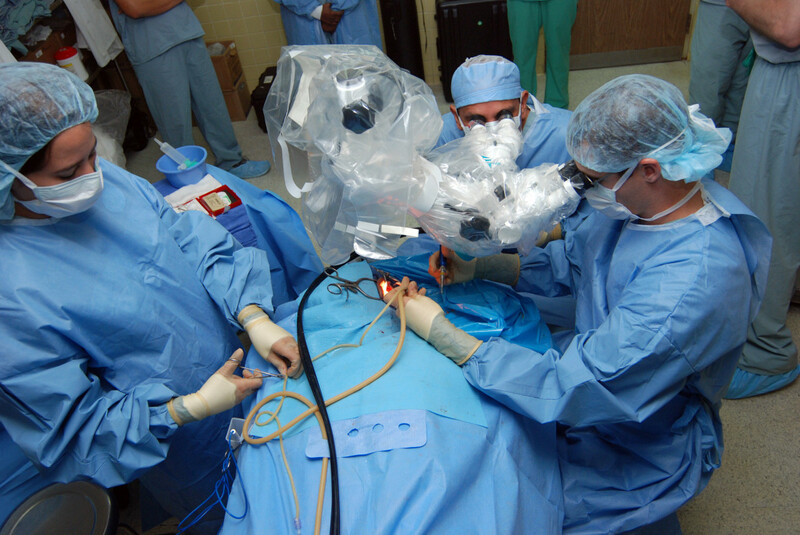 Prevention: What You Can Do to Prevent Intraoperative Awareness. Talk to your anesthesia doctor and provide accurate information. This is your best defense against intraoperative awareness. Your fears. Usually, this will help calm you. While no absolute guarantees can ever be made, your doctor can help pinpoint whether or not you have higher risk than average for this complication and let you know how he or she will address the risk. Alcohol consumption. Chronic, excessive alcohol intake results in a higher need for anesthetic medications. Illegal drugs use. Your anesthesiologist needs to know this to figure out which and how much anesthesia it will take to get you to sleep and keep you there. They are not there to judge you, but cannot keep you safe if they don't have all relevant information. All of your prescriptions and supplements. Different medications affect the metabolism of anesthesia differently. And just because supplements are "natural" or "alternative" doesn't mean they don't have side-effects or don't interfere with anesthetic medicines. The anesthesiologist, using intraoperative monitoring, will be watching your heart rate, blood pressure, and breathing rate (if a ventilator doesn't need to be used). Increases in these seen on the intraop monitors indicates that the anesthesia is too "light." These parameters generally increase before any awareness occurs. 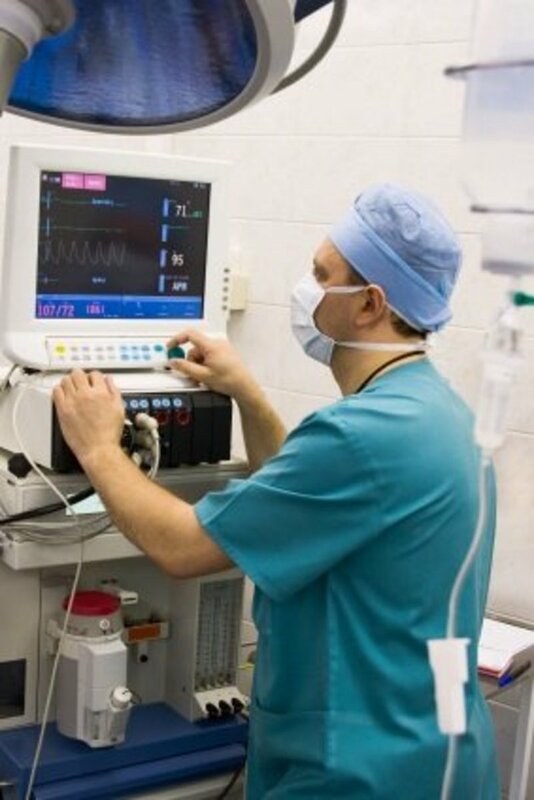 The anesthesiologist is constantly adjusting the delivery of the anesthesia gas and giving other medication in the IV to keep the anesthesia level where it needs to be. The anesthesia is increased to ensure adequate depth of anesthesia if it's too light. Likewise, even though you are unconscious, your body will reflexively move to stimulation if the anesthetic depth needs to be increased. This also occurs before awareness. 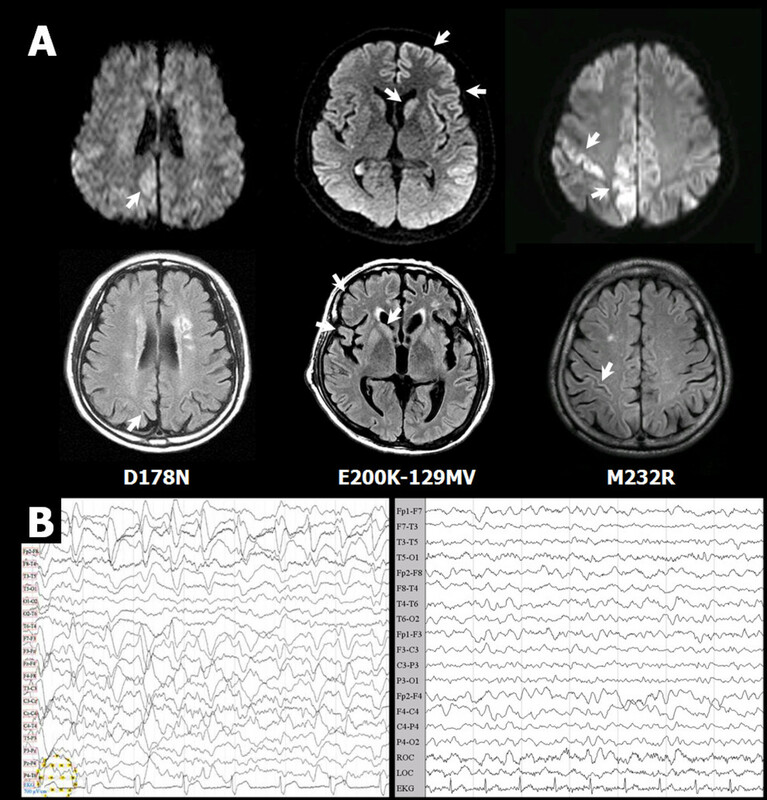 The various brain monitors on the market have not been shown to reduce anesthesia awareness, despite what the makers of these expensive devices say. They do provide other useful information and may or may not be used if your hospital has them, at the discretion of the anesthesiologist. The BIS monitor (which I use for other information) gives a number that is indicates the level of consciousness. Other indicators include heart rate, blood pressure and breathing rate/pattern changes (if the patient is breathing on their own). In my experience (disclaimer-based on only my experience, not scientific study), the changes in vital signs happen first. Heart rate goes up before you see a change in the BIS number. That means that providers who rely only on the BIS number and ignore the changes in vital signs may be missing the chance to prevent awareness. The awareness may have already happened before the change in BIS number is seen. There is a lag between the event and the change in BIS. Personally, I try to use all the data available to me and not rely on the BIS monitor for prevention of awareness. Vital signs to me are more reliable, happen earlier (before awareness can occur in most cases) and should not be ignored to focus on the BIS monitor. The BIS does provide other useful info, but is not as reliable as the manufacturer may claim to prevent awareness. If you have had a case of genuine intraoperative awareness, let your doctor, surgeon, or anesthesiologist know right away. Many people do well with just an explanation of why it might have happened. Others suffer short-term or even long-term post-traumatic stress disorder. In those cases, an evaluation by a psychologist or psychiatrist and possible medications may be needed, usually on a short-term basis. If you aren't sure if you had true anesthesia awareness, speak to your surgeon or contact the anesthesiologist. Most people who aren't sure have had one of the other experiences -- like sedation, dreaming, or waking at the end and being confused about the time -- and feel much better after having their questions answered. Hi! I have an upcoming surgery. I'm very afraid and nervous. Do you have any suggestions to calm my nervousness? Also, is it true that you can't eat before surgery, or does it depend on what type of surgery? My son had his wisdom teeth & an extra baby tooth in the front bottem of his jaw surgically removed today. He went under general anesthesia. Toward the end of surgery he woke up actually moving & conscious. He was shivering cold. The doctor told him to stop shaking cause he was still working on his mouth. Is this normal for him to wake up during surgery & for the doctor not to address it & keep doing the surgery? This is dawna with update on nerve damage. The doctor's that did it told me I could get mad if I want there's nothing I can do about it. Oh yeah, they also told me to tell the next guy (doctor) when I need surgery again to fix their screw up. I woke up on the table and felt everything. I couldn't talk but the doctor doing the carpal tunnel surgery saw I was hurting and stopped. The anesthesiologist started putting Propofol in my hand and it burned so bad I thought I was going to die. Then it started moving up my arm to my shoulder before I finally went out. Nerve damage was seen almost right away. Next morning I had blood blisters (all) the way up my arm, hand was black and had big whole in it. surgery was twice as bad as before the surgery and my left that wasn't operated on was trashed. I have permanent ulcers on both arms and shoulders that burn, itch and bleed. Biopsyed them and it's not shingles, it's nerve damage from the surgery. Had to retire and am in constant pain. They told me they give us enough dope that we don't remember that part. What? Had I not remembered I would of thought they operated on the wrong arm. I will never have it used on me again. Nor use the quacks that did the surgery. Word to the wise,,,(ask your anesthesiologist to tell you everything about propofol and don't let them tell you it's not painful. I truly thought I was going to die. I've experienced this and it was pretty darn horrific. I was able to hear during a D&E that had to be performed to remove my baby - she was near full term and had died due to a placental abruption. It was absolutely horrifying. We don't know at this point if there is a genetic predisposition to "true" intraoperative awareness, but it makes sense to me that there could be (brain wiring and so on). Please tell your surgeon and anesthesia doctor that you have this family history so the anesthesiologist can adjust the medications accordingly, if needed. The great thing is that our drugs, techniques and monitoring are improving all the time. And now that we know this occurs more often than we thought, we have gotten better at preventing it too. I bet you will do great! Hi! This is such a great article and calmed many of my fears about my first surgery next week. I was wondering if past family history of intraoperative awareness, would indicate an increased risk of it for me? My mother and grandfather both have experienced it in the past. Thank you so much! I am reading the rest of your posts now! :D.
I really am glad this helped you in some way. It makes it worth writing. Be well. Thank you very much for having answered my question, you have really helped me. I have in fact developed ptsd from both the intra operative awareness and mistreatment in the post operative period, but have been fortunate enough to access therapy and medication to help me to cope. I so appreciate articles like the one you have written. Learning more about my awareness helps answer questions that have been on my mind for a long time and brings me peace on many levels. God bless you. Hi Elizabeth. So sorry you went through that. With what we know right now, it seems unlikely that medications that were stopped a year prior would have any effect on your likelihood of having awareness. If you had been taking htem currently, then I'd say it was very likely a contributor. Unfortunately, we are just figuring out what does influence this and I, personally, can't rule out the possibility that taking medications that affect neural pathways and chemical processes in the brain couldn't change the way the brain responds to anesthesia in the long-term. We just don't know. I have no evidence either way, but I wouldn't rule it out. The fish oil and the over-the-counter pain meds are very, very common and don't seem to be related to awareness, in my experience. Again, my sympathy for what must have been a very frightening experience. In that situation, it is appropriate for the anesthetist/anesthesiologist to ask you about drug or alcohol use but not to accuse you of not telling the truth. If you are still experiencing difficulties from this, such as nightmares or other problems, please ask your doctor to recommend some counseling or other intervention (if you so desire), as that's been shown to help. Good luck to you. If you should ever need surgery again (hope you don't), be sure to tell them about this. I experienced intraoperative awareness and was obviously very upset about it when I woke up at the end of the surgery in the operating theatre. I was accused of having taken illegal drugs or having drank alcohol and not being truthful about it with the anesthetist. The fact is that I hadn't taken anything at all, but up until about a year prior to the surgery had been taking several different classes of psychotropic drugs, including benzodiazepines, antidepressants, antiepileptics and neuroleptics and had been doing so for about five years prior to that. None of that prescribed medication use had been disclosed to the anesthetist. At the time of the surgery I was taking 3mg a day of fish oil and over the counter pain relief, both of which I stopped a week prior to the surgery. My question is could any of the previous drugs I had taken or the the supplements have caused the awareness even though I had not been taking them for a significant period of time?